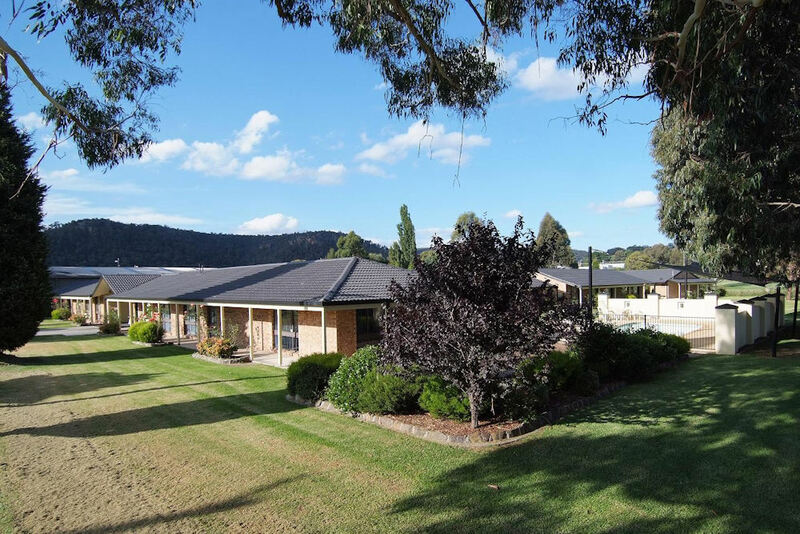 Lithgow’s premier 4 star motel, featuring 43 modern units with a fully licensed restaurant and bar. The Zig Zag Motel, the perfect combination of comfort, relaxation and value. Our bar and TV lounge is the perfect spot to unwind before dinner. It is a regular meeting place for the corporate traveller. Enjoy a drink with good company or catch up on the news of the day before dinner. The Switchback Restaurant offers contemporary Australian cuisine, featuring local produce, including trout. The Restaurant is open for dinner 6.00 pm to 8.30 pm 6 days a week, Monday to Saturday, and has seating for 100 people. The Restaurant is well suited to families, and provides a separate children’s menu. A roof-mounted HD projector with 103” screen plays nightly news or sport. For those who wish to relax in the comfort of their suites, room service is also available. Offering a comprehensive range of business services, the Zig Zag Motel can cater for all your conferencing needs.